Wow! 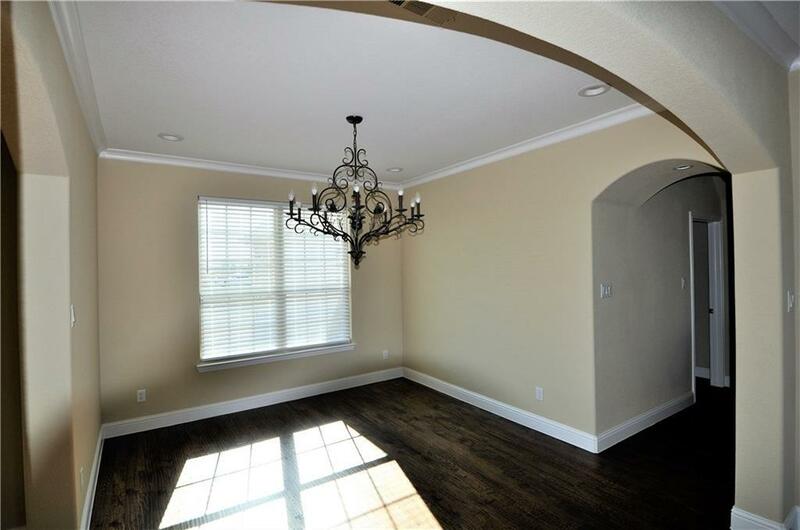 Builder will assist with closing cost plus offering choice of refrigerator, washer dryer or quad up to $3000. 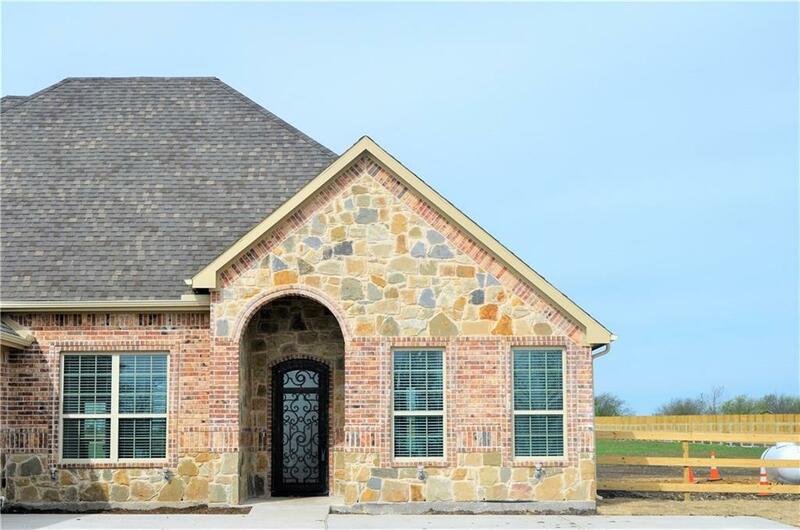 Fabulous 3000 sqft brick & stone home on a 1.9 acre tract in the new Avadele Springs add. 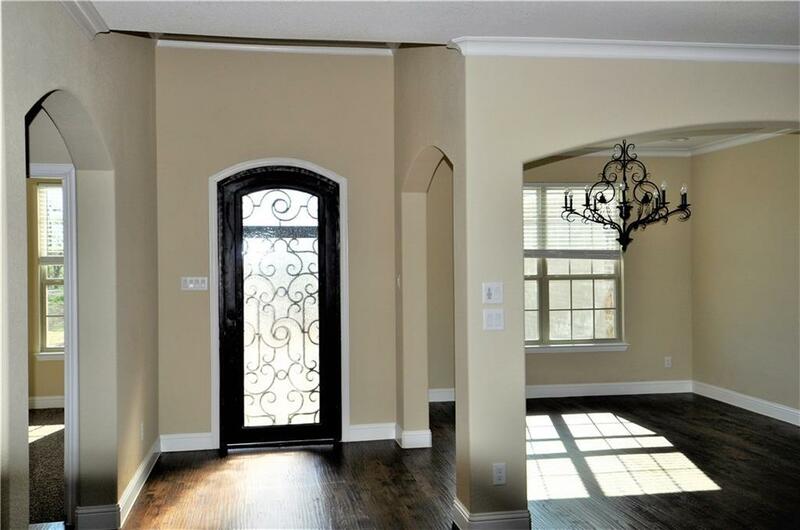 Beautiful 8ft wrought iron door w glazed glass. 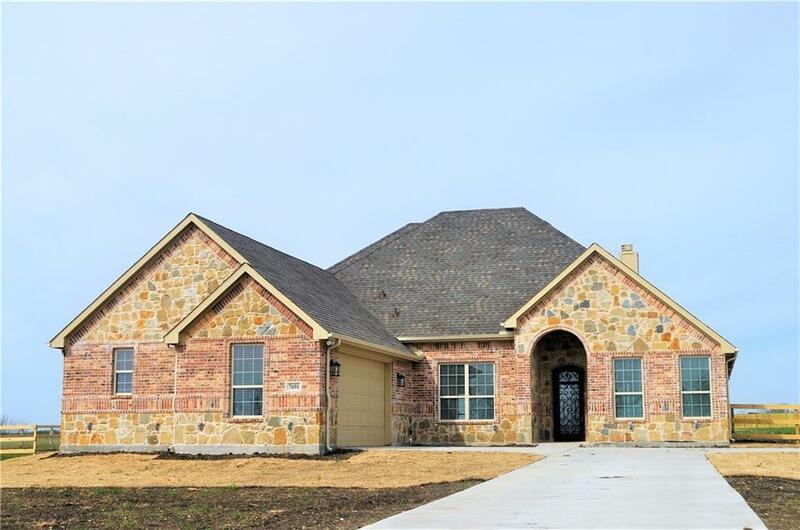 Home features decorative lighting, spacious living room w a stone fireplace & beautiful wood floors, beautiful built-in cabinetry & granite counter tops throughout the house, kitchen with SS appliances & 5 burner gas top, & a grand 19x13 covered patio w fans and decorative lighting. Utility room also provides waterline & space for that extra refrigerator. Master Bath boast a 10x11 walk-in closet. 2nd floor has a 12x15 balcony. Fenced backyard & oversized garage. Offered by Joni Mckee of Joni Alexander-Mckee, Broker.